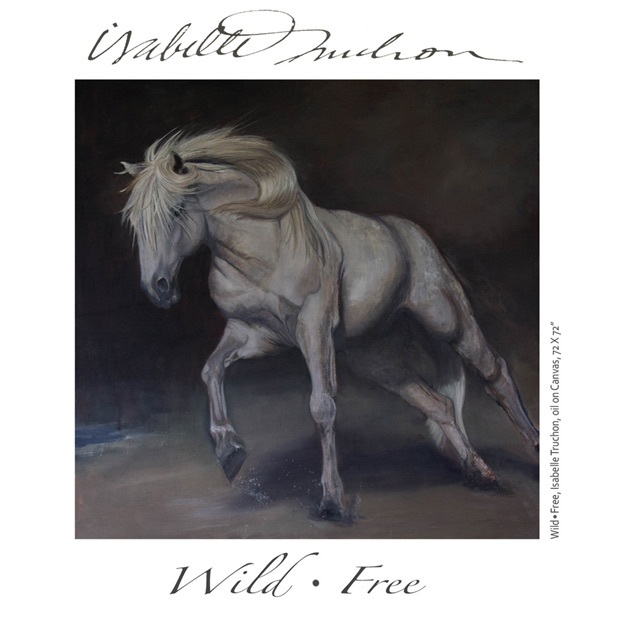 Do you receive our free, weekly newsletter? If not, you’re missing out on awesome events, fun articles, delicious recipes, and much more! Our #PiedmontWeekendPicks is a gorgeous, curated email updating you on the latest happenings and articles on our blog. 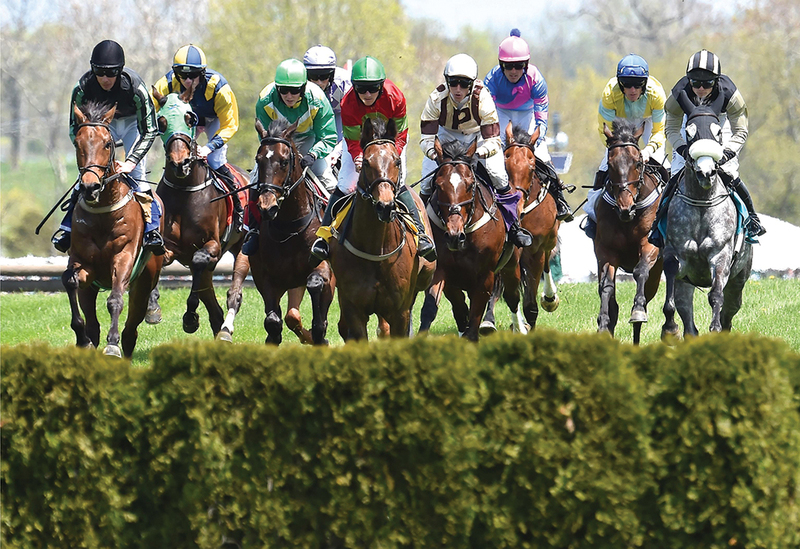 Signing up is quick and easy; no intrusive questions or long forms to fill out. We know you’re busy, that’s why we send only one email per week. Help us help you by signing up via our form and together let’s celebrate The Good Life. Just click here and fill out the form! Chef Anthony of Field and Main has created a menu pairing wines from Jim and Betsy Dolphin’s winery, Delaplane Cellars. This estate winery makes a series of wines that reflect a real sense of our local area. Enjoy Chef Anthony’s cuisine with each course designed to complement the selected wines. To give you a taste of the menu, the first course includes Aged Ham & Cucumber Salad with Cherry Glen Goat Milk Feta and Pineapple Vinaigrette, which will be served with Delaplane Cellars 2017 Sauvignon Blanc. The next four courses will be equally sumptuous, culminating with a dessert served with Delaplane Cellars 2017 Petit Manseng, “Doux”. Seats are limited. Please reserve your place at the table here. 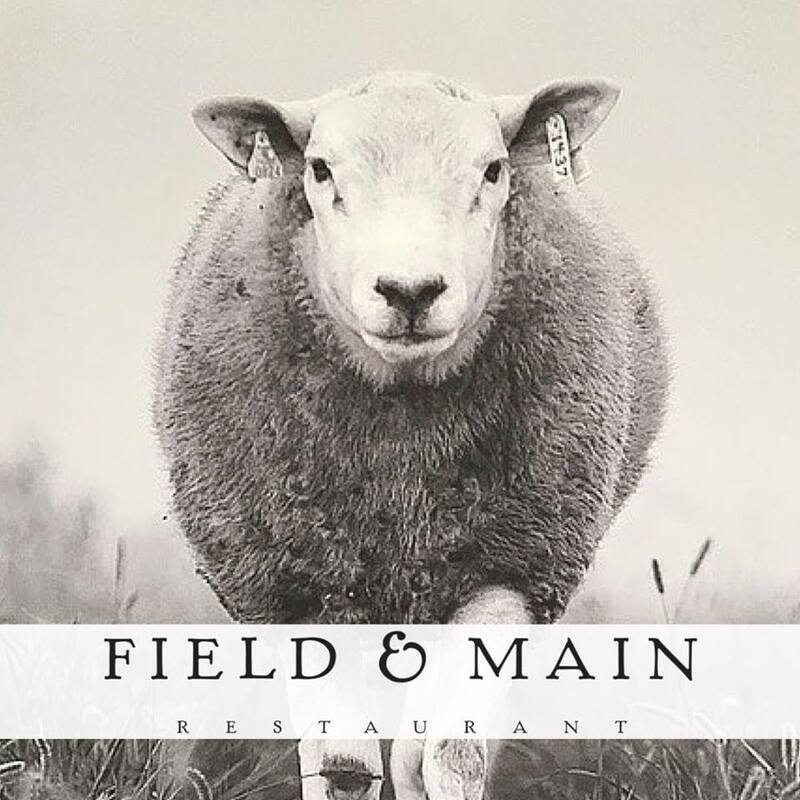 For a glimpse of the menu and featured wines, visit www.fieldandmainrestaurant.com/events. 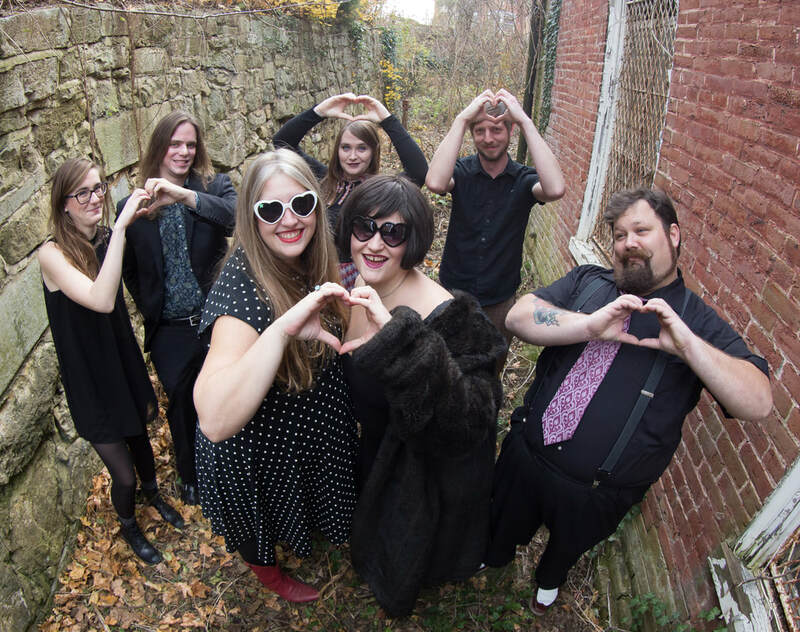 The Barns of Rose Hill 95 Chalmers Court Berryville 7 p.m.
Jirani Coffeehouse, 9425 West Street, Manassas. 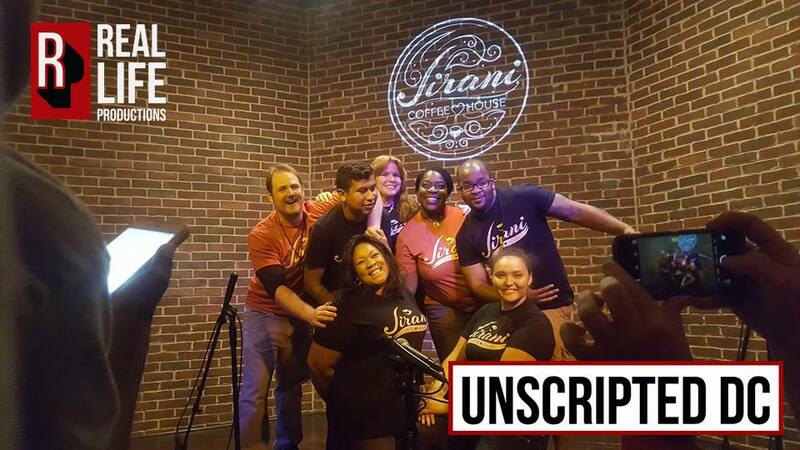 8:30 p.m.
Unscripted DC will show you what funny really means. In this Super Hero themed performance, the actors will take the stage for “short-form” improvisational games without the aid of a script, with some of the actors chosen from the audience. The audience also participates by giving suggestions throughout the performance. So if you’ve always wanted to be on stage, begin your acting career with Unscripted DC! More information here. 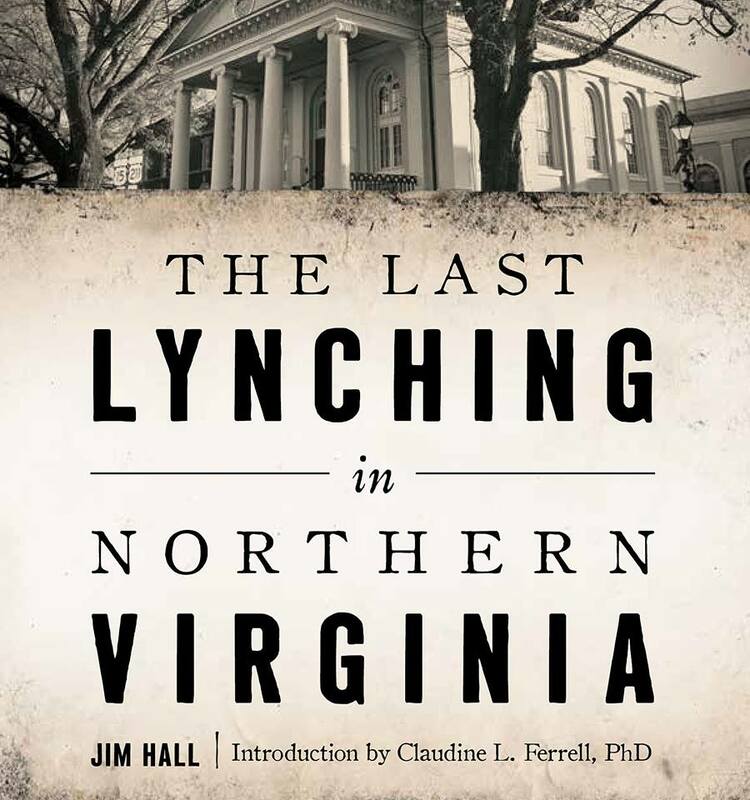 Book Talk by Jim Hall on The Last Lynching in Northern Virginia: Seeking Truth at Rattlesnake Mountain. The Old Jail Museum, 10 Ashby St., Warrenton. 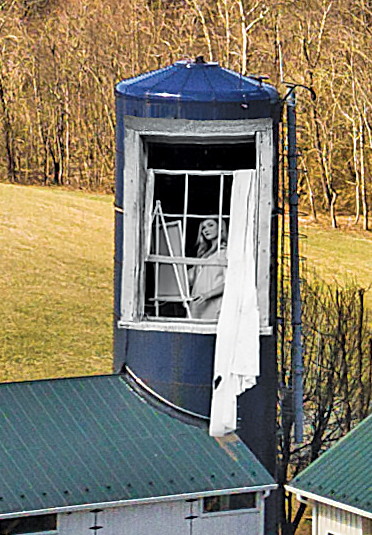 12 p.m.
Firnew Barn Gallery, 19 Wolftown-Hood Road, Hood, VA. 1-5 p.m.